Ben Cohen, co-founder of the iconic ice cream brand Ben & Jerry’s, will keynote the Marijuana Business Conference & Expo this November in Las Vegas. 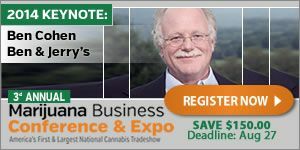 Cohen will share his entrepreneurial experiences and the value of corporate social responsibility with attendees, according to Marijuana Business Media, which produces the conference and publishes Marijuana Business Daily. He will also participate as a judge in a contest for entrepreneurs looking to improve their investment pitch skills. “This is a great opportunity to share my experience building a major brand from scratch to a community of entrepreneurs on the leading edge of an explosive market,” said Cohen, who teamed up with long-time friend Jerry Greenfield more than three decades ago to start Ben & Jerry’s Homemade Inc. and turned it into a $300 million ice cream empire. The conference, now in its third year, will be held Nov. 12-14 in Las Vegas. 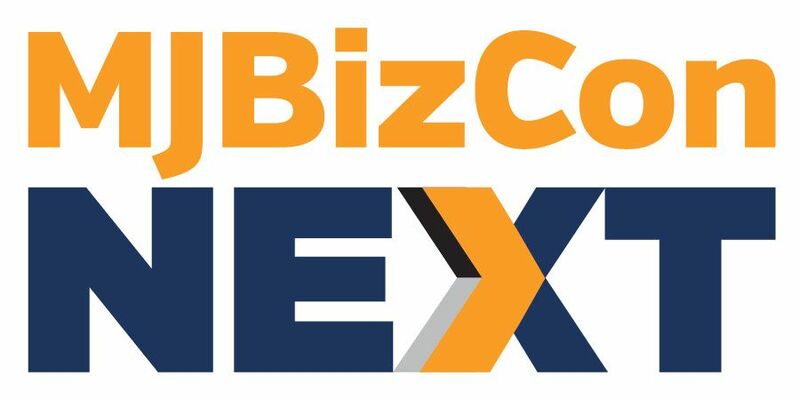 It will feature more than 125 exhibitor booths, and Marijuana Business Media expects more than 1,500 industry professionals, entrepreneurs and investors to attend.